Aesthetic appeal, natural health and human vitality are significantly responsible for more self-confidence and success in our everyday life. This involves a more powerful appearance during a professional career and a youthful, healthy look to figure more attractive in private life. A natural density will help to maintain the volume of your hair. Expressing more beauty and power will effectively help to gain more self-esteem. 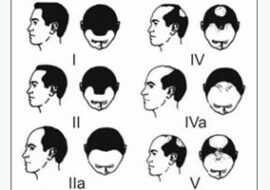 Unfortunately hairloss often causes great embarrassment and emotional distress with men and women. Those being confronted with significant balding are not willing to accept their appearance and start suffering eminently. 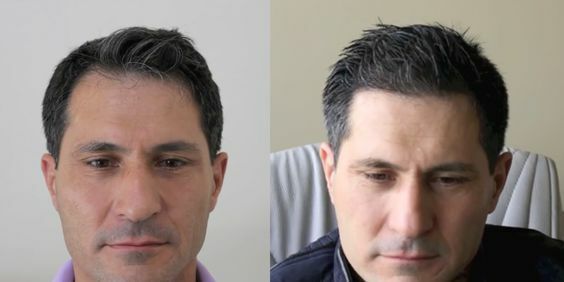 Modern Hair Transplant Methods, as being performed at the Hairline Clinic (HLC) in Ankara,Hair Transplant Turkey, are the solution to overcome low self-esteem and gain back power and vitality in life by simply addressing the root of the problem. 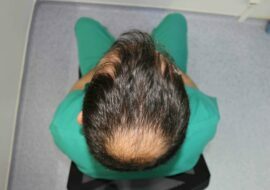 Original donor hair being relocated to balding areas effectively help to change our patients' life dramatically by giving them an aesthetical appearance with a head full of hair. Since baldness can gradually cause different levels of depression in many people surgical Hair Restoration will also provide a therapeutic approach to more vitality and emotional health. In case men or women are eminently suffering from hair loss modern hair transplant or hair restoration may successfully diminish unpleasant feelings of shame and depression as it has ever since been the target of the Hairline Clinic (HLC). Being recognized for many years of experience with the latest state-of-the-art method FUE, artistic brilliance for naturally designed hairlines and high skillfulness. The HLC Team have steadily improved their techniques and gained unique reputation all over the world for their professionalism and successful results. The Hairline Clinic has a simple mission: Only the best is good enough! 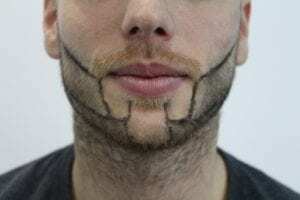 We offer high quality FUE Hair Transplant, Body Hair Transplant and Beard Transplant for a affordable price. 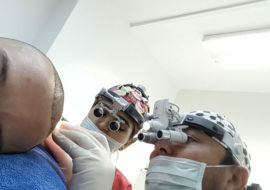 The use of high-quality instruments and advanced technologies regularly ask for years of experience as highly developed equipment and innovative techniques will never replace the personal skills, the brilliance and the artistry of a hair surgeon. 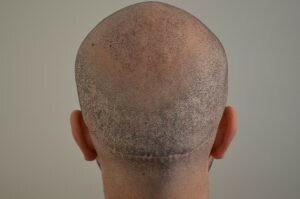 This is why the Hairline Clinic sets highest priority and greatest value on both components with every procedure. Every medical doctor of the Hairline Clinic (HLC) has regularly optimized his knowledge and refined practical skills on professional training programs with awarded and internationally reputed hair surgeons as much as with regular visits on conferences, workshops and congresses. Our management is not devoting itself to maximizing the personal profit of its hair surgeons but strenuously looking for viable solutions on the medical sector. Maximum extraction rates of 5,000 grafts per day and more are not within the spectrum of our services. The HLC is focusing on hair restoration as excellency and artistic difference ask for our full attention and exclusively reveal the competence of our highly specialized physicians. Every part of a hair transplant procedure will personally be performed by our hair surgeons. Unlike many other clinics the Hairline Clinic (HLC) does not allow medical assistants or other members of the staff to carry out fundamental parts of a procedure. Our specialized physicians will take full responsibility from patient evaluation over both the extraction and the restoration process to post procedure care. 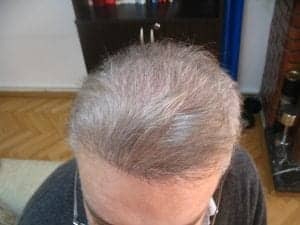 Excellency, brilliance and high quality form the basis of the capabilities every hair surgeon at the Hairline Clinic in Ankara is devoted to. Worldwide prestige and intensive collaboration with award-winning specialists are highly appreciated in public forums. 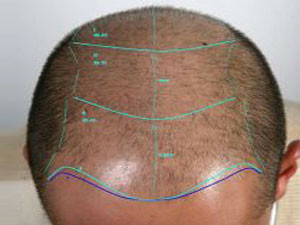 The Hairline Clinic is member of the International Society of Hair Restoration Surgery, ISHRS and the FUE-Europe organization,fue-europe , featuring the leading authority for hair loss doctors with more than 1000 members worldwide whose declared aim is to assure and guarantee highest quality in the hair restoration business. Only the surgeon team of HLC is doing the manual extraction of the Grafts and the implantation with the stick and place technique. 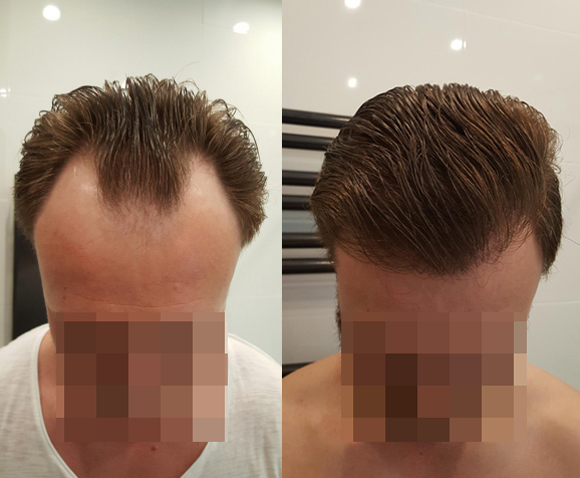 A friendly and pleasant atmosphere, hospitality and an inviting costumer care being provided by the entire team of the HLC throughout the whole stay will make your hair transplant as convenient as possible. Every member of our staff genuinely believes that high quality and final success will only be achieved if every of our patients feels comfortable and leaves the clinic with a satisfied smile on his face.